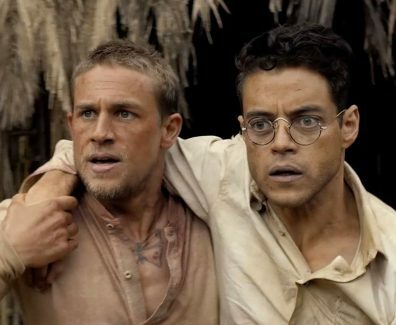 Papillon Movie In Theaters August 24 2018! 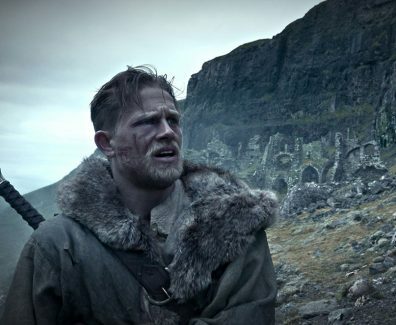 King Arthur: Legend of the Sword Movie In Theaters May 12, 2017! 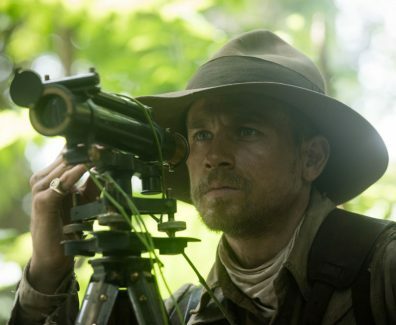 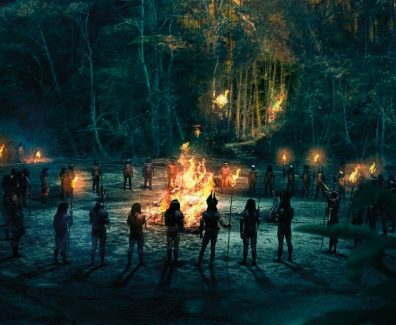 The Lost City of Z Movie In Theatres April 14, 2017! 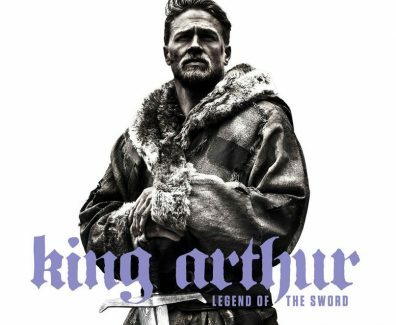 King Arthur: Legend of the Sword Movie In Theatres May 12, 2017! 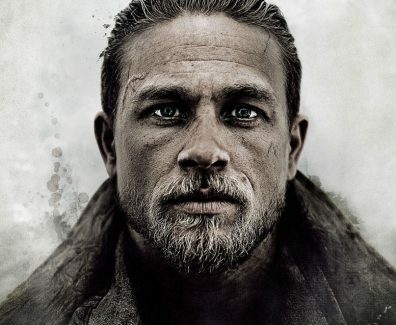 In Theatres April 21, 2017! 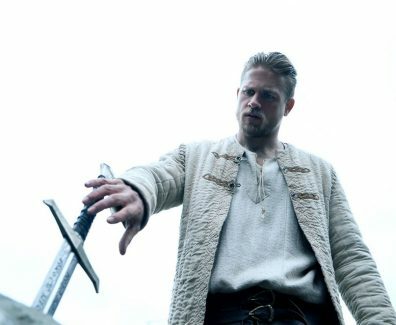 Charlie Hunnam stars in KING ARTHUR: LEGEND OF THE SWORD, in theaters March 24, 2017.